Crynant Community Council has successfully gained funding from the NRW to improve the accessibility of paths in the Forestry above Crynant. Crynant East extends across Hirfynydd, the mountain between Crynant and Resolven. The Crynant East Zone reaches from the village to the historic Sarn Helen Roman Road. St Illtyd’s walk cuts right through the forestry to Abergarwed and Resolven, and the other forestry paths drop right down to several points in the village, Pen Pentre, Brynawel and the Crynant East carpark opposite Cefn Coed Colliery. Crynant East has spectacular views both across the valley and up to the Brecon Beacons. The main work will take place in the spring of 2019. 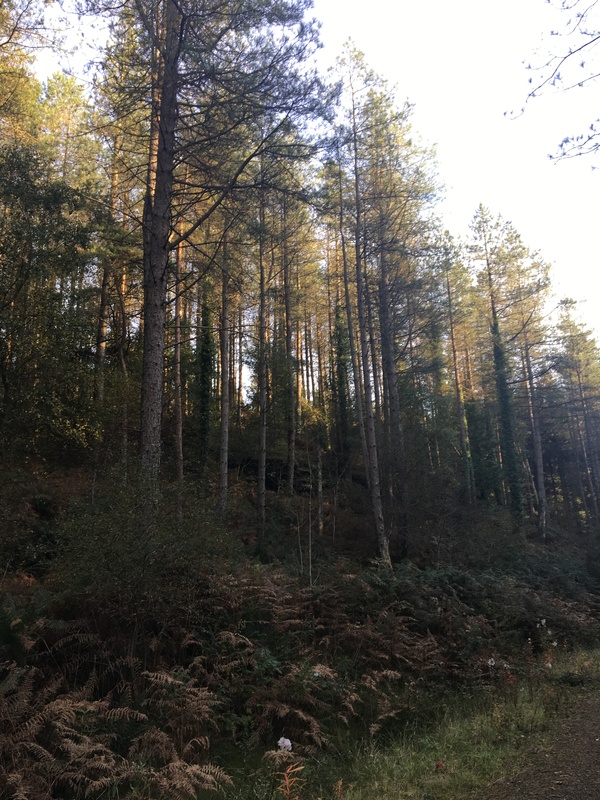 The project aims to provide comprehensive way marking and mapping, perching and seating stops, and interpretive panels with information on the geography, history and biodiversity of the forest. We will also work to enhance the beauty and biodiversity of the forest. Activities such as chainsaw art, enrichment planting and invasive plant treatment will make the forestry an attractive and healthy area for the members of our community to enjoy. In addition, a camera will be set up to record the habitat and footage will be available to view at the Community Centre. 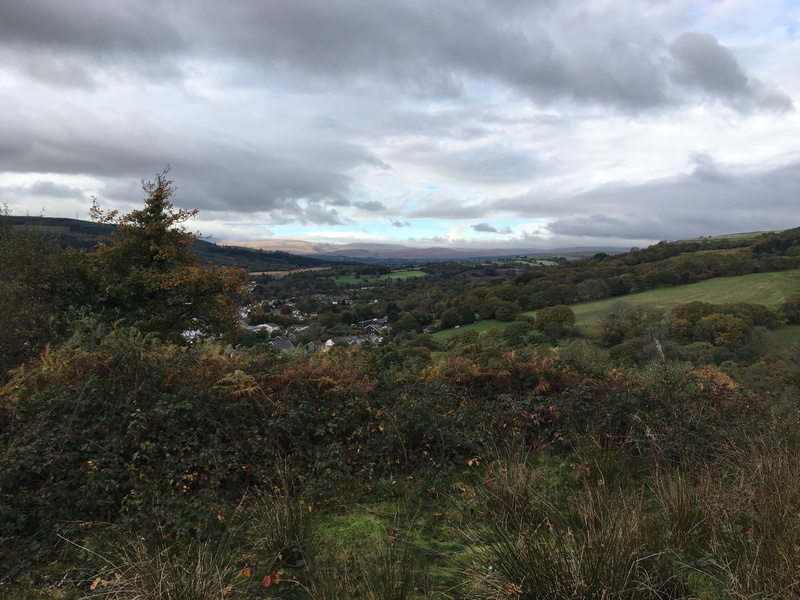 Crynant Community Council have for some time been supporting efforts by the Dulais Valley medical team to improve health in our Valley. As part of these efforts, a walking club will be set up and volunteers trained to undertake practical and voluntary ranger duties. 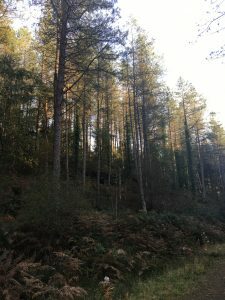 Eventually, the community council might be able to reopen the carpark during daylight hours and the forestry will be open for workshops. The forestry might even attract tourism, although improving the health and wellbeing of Crynant residents is always our priority. On the 30th November, Crynant Community Centre will be getting into the festive spirit with a magical Christmas Tree Display. Father Christmas will also be making an appearance at the event, arriving on a tractor-pulled sleigh courtesy of Ian Davies. Santa will be presenting children with Advent Calendars and there will be tea, coffee and mince pies for all. 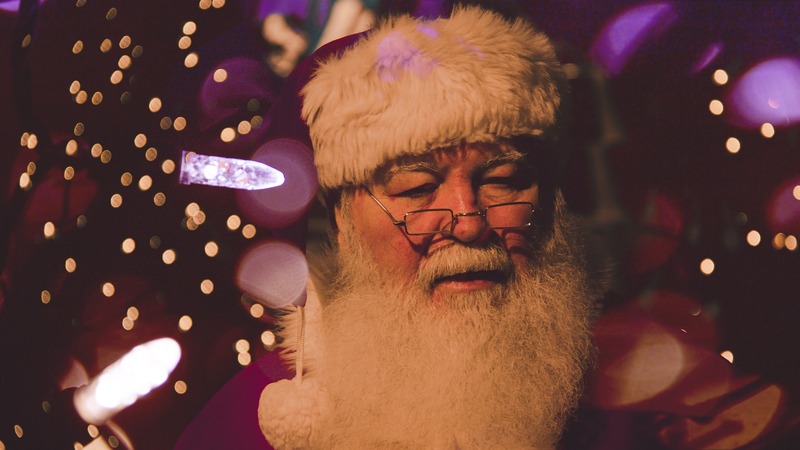 The event will start at 5 pm with Christmas Crafts for the children, and Santa will arrive at the community centre at 5:30 pm. A big thank you to the Village of Crynant! I am immensely proud to have delivered a cheque to the Royal British Legion in the sum of £2505.22p. This total is made up from the proceeds of the Sing-along, the Crynant RFC ladies coffee morning, the collection at the Remembrance Sunday service, and all the collection boxes throughout the village at Segadelli’s, Cod Bite, M.W. Phillips (Pharmacy), Premier Stores, Llwynon, the Rugby Club, the Community Centre, the Gradon, Cwtch, Creunant Primary School & Ysgol Gynradd Brynamman. This year we also commemorated the 100 year anniversary of the end of WW1, so in addition to the coffee morning, which is held every year by the Ladies of Crynant RFC, a committee was formed and a number of events arranged to mark the end of war and the coming of light, symbolised by the lighting of a Beacon at St. Margaret’s Church. It has been difficult to recognise all who contributed, as there have been so many. I make no apologies for the length of this thank you, firstly, to the whole of the organising committee, Crynant Community Council & the College of Arts and Humanities, Swansea University. been asked if we can have them back next year! Thank you to Crynant RFC Ladies for the coffee morning at the Community Centre. Sian has thanked them all individually. A huge thank you to Vicar Liz Rees & Rhys Locke for taking the services, and the contributions of all on Remembrance Sunday. To the Crynant Beavers, Cubs, Scouts and leaders, Creunant Primary school Choir, their teachers and parents. Thank you to Mr Cellan Morgan, our Bugler. Thank you Mr John Trelaw, Standard bearer, Mr Ellis Morgan representing Veterans and Beacon lighting, the Dulais Valley Silver Band, the Sunday Club and the volunteers that put up the Beacon, bunting, flag poles and banners. A final thank you to Professor Sir Deian Hopkin (Chair of Wales Remembers) for an excellent, informative lecture on Wales and the coming of peace 1918-1919. I sincerely hope I have included all, and please accept my apologies if I have missed anyone or any contribution. There were so many people who helped make these events the success they were and raise this fantastic total for the poppy appeal. I am grateful to them all. Crynant Community is getting a defibrillator. In connection with Welsh Hearts, Crynant is getting a defibrillator. Cardiovascular disease accounts for a third of all deaths in Wales and the death rate in Wales is higher than in the majority of countries in Western Europe. On 29th November our defibrillator will be unveiled at a coffee morning with Welsh Hearts, where free defibrillator training will be provided for anyone able to attend. The coffee morning starts at 10 am at the community centre. The defibrillator is being installed thanks to several groups who raised funds over the last year. Welsh Hearts who also contributed to the cost and will be providing free training. Please come along to the free defibrillator training if you are able. 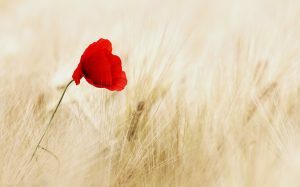 On Friday 9th November Crynant Community Centre will be hosting Rhys Locke and friends as we travel back to the WWI and WWII eras for an evening of song and verse. Pack up your troubles and come along for an old-fashioned sing-along evening featuring all the old favourites. There will be refreshments including tea, wine and beer to keep your singing voices sounding beautiful all evening long. So join us at 6:30 pm at the community centre and for a hearty evening of music. 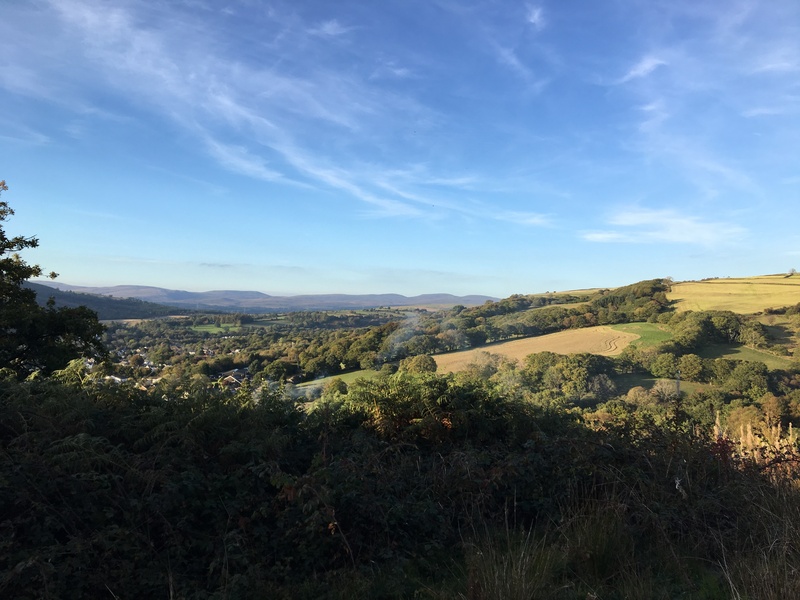 In association with Crynant Community Council, our village is playing its part in Battle’s Over, an international commemoration marking 100 years since the guns fell silent at the end of World War I. 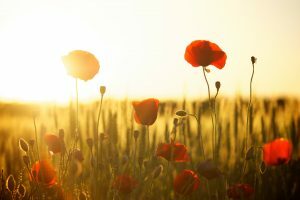 We will join the nation in marking the Centenary of the end of the First World War and paying tribute to the millions killed or wounded in battle, and those on the home front who struggled amidst pain and loss to help ensure freedom survived. Join Rhys Locke and friends as they present an evening of song and verse from the WW1 & WW2 era. Crynant Community Centre, Woodland Road, Crynant. A centenary special coffee morning will be held at the Community Centre. Come along and view the displays commemorating the end of WW1 and enjoy a cuppa and cake. We welcome any cake donations. If you can contribute please give all cakes to Mrs Pam Morgan & Mrs Sian Phillips prior to the event, or bring them along to the Community Centre. All proceeds will be donated to the poppy appeal. St. Margaret’s Church will be opening its doors to all for quiet reflection and remembrance amongst its floral tributes. St Margaret’s Church, 5 Main Rd, Crynant. Mr Cellan Morgan will join 1,000 Buglers across the Nation and UK Overseas Territories to sound this historic tribute. The lecture, titled Wales and The Coming of Peace 1918-1919, will be held in association with the College of Arts and Humanities Swansea University. It will touch on the impact of the war and peace on Wales. To book a place at the lecture, please contact Heidi Mortimer tel: 07970647012 or email Heidi.crynantcc@gmail.com. Crynant Community Centre, Woodland Road, Crynant. Please arrive at 6 pm for a 6.30 pm start. All events are free to attend, although we will be raising funds for The Poppy Appeal. For further information please look out for the individual posters, pick up a leaflet at the Community Centre, or see our homepage. Over 35,000 Welsh men and women lost their lives in the First World War. The deaths were only one aspect of the tribulations which the Welsh, and indeed the rest of Europe, suffered as a result of the conflict. This talk, in association with the College of Arts and Humanities Swansea University, will touch on the impact of the war and peace on Wales. The lecture takes places as a part of Battle’s Over, a unique series of events in the morning and evening involving organisations and communities the length and breadth of our nation and in many countries abroad. 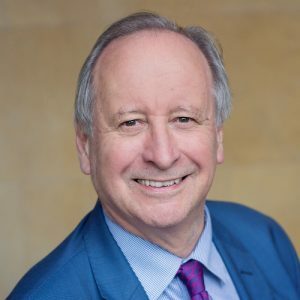 Sir Deian Rhys Hopkin has served as Expert Adviser to the First Minister of Wales for the Centenary of the First World War. From 2001 until 2009 Hopkin was Vice-Chancellor and Chief Executive of London South Bank University. From 2011 to 2015, he was President of the National Library of Wales. He was knighted in the 2009 Birthday Honours. To book a place at the lecture, please contact Heidi Mortimer by telephone on 07970647012 or email her at Heidi.crynantcc@gmail.com. A full guide to taking part in Battle’s Over: A Nation’s Tribute can be found below. If you have any questions about any of the events, please do not hesitate to get in touch.